Stock market prices in Philippines in recent years are expected to continue growing as policies such as PEZA are introduced to attract foreign companies and with English as the official language, communication with local staffs becomes relatively easier. As such, it attracts attention of foreign companies expanding overseas in Southeast Asia. 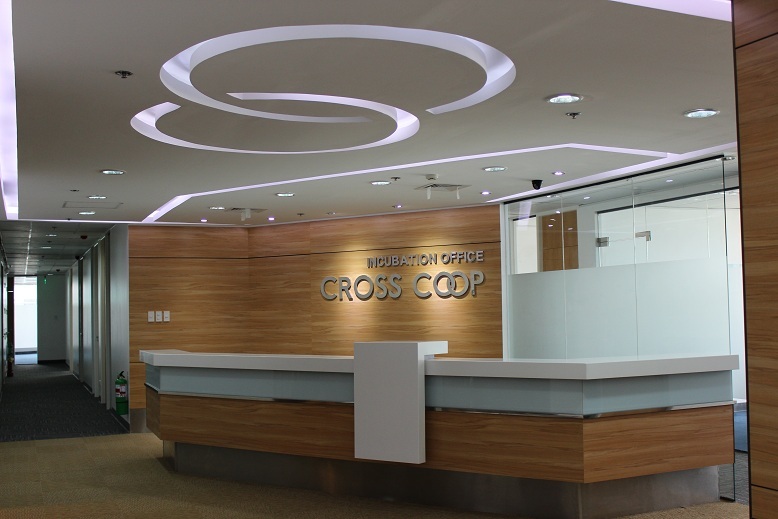 Serviced office CROSSCOOP MANILA does not only provide office space, we also team up with local partners who are familiar with local business, to provide services such as company establishment, PEZA acquisition, recruitment, total support services for foreign companies expanding overseas. 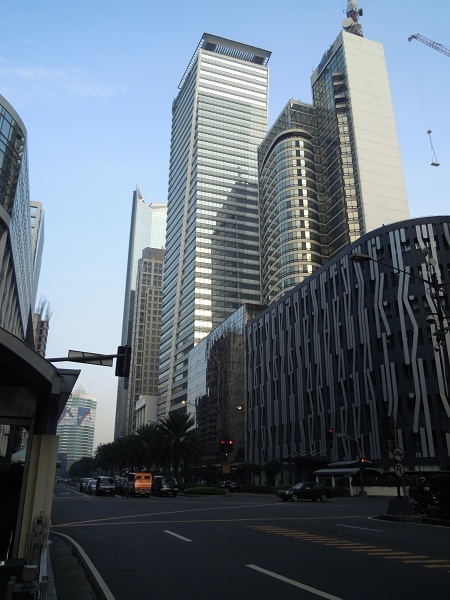 CROSSCOOP MANILA “Business Center” is located along Ayala Avenue in Makati, a flourishing business district, within the capital of Philippines, Manila. It is possible to acquire PEZA (Philippine Economic Zone Authority), which is essential for conducting business in the Philippines for concessions such as getting favorable corporate tax reduction, employment visa, etc. Surrounded by many foreign companies with a focus on financial institutions, it has become a highly convenient location for overseas business expansion. In Serviced office CROSSCOOP MANILA, we offer a stable 20Mbps internet speed when the general speed of Philippines is around ADSL3 ~ 5Mbps. 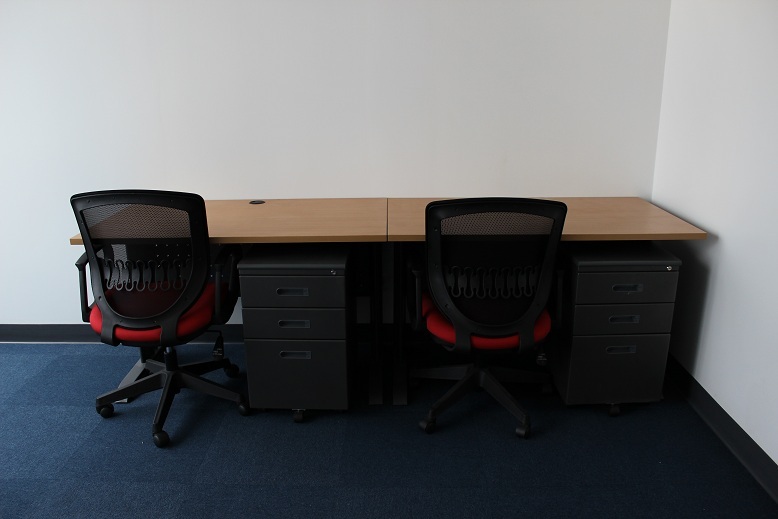 Private office sizes vary from 10 – 40 square meters and layout can be freely adjusted to suit your needs. 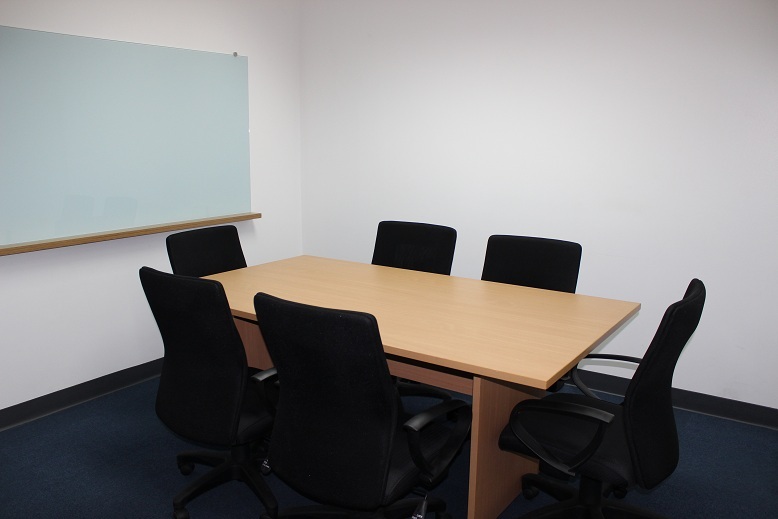 Offices and Meeting Rooms are equipped with furniture, Multifunctional Printer, Internet, Telephone; with a personal computer, you may begin operations as soon as you move in. 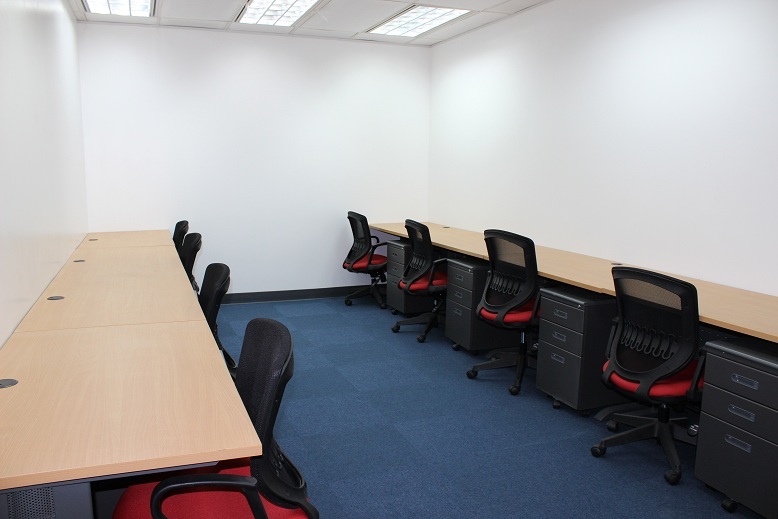 Neither key money nor deposit required, no need for interior renovation, this is a fully-equipped serviced office with resident Japanese staff. Starting from 1 user and a minimal 1 month rent onwards.### For same number of users, prices differ for private rooms on window-side or corridor-side. Suitable for a wide variety of purposes, such as, temporary project office, temporary office during market research period, as well as clients who make frequent business trips. For Virtual Office, services available include Address Registration, Meeting Room usage, Call-Answering, Mail-Collection, Networking Sessions, etc. Good starting point for businesses foraying into the Philippines. Company formation, PEZA application, Business license, Tax & Accounting service, Market Research, Introduction of Filipino Businesses for partnership, Advertisement placements, Introduction of Financial Institutions, etc. 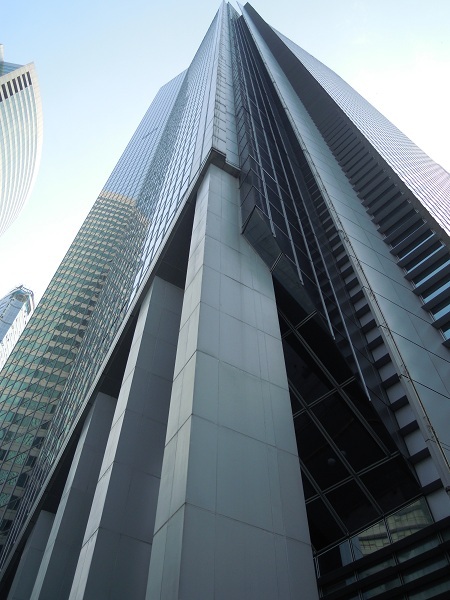 ・Admission fee (equivalent to one month rent or 2 month deposit) and Security Card issuance fee are required. ・Minimum 1 month contract available. ・2 month notice is required prior to contract termination. 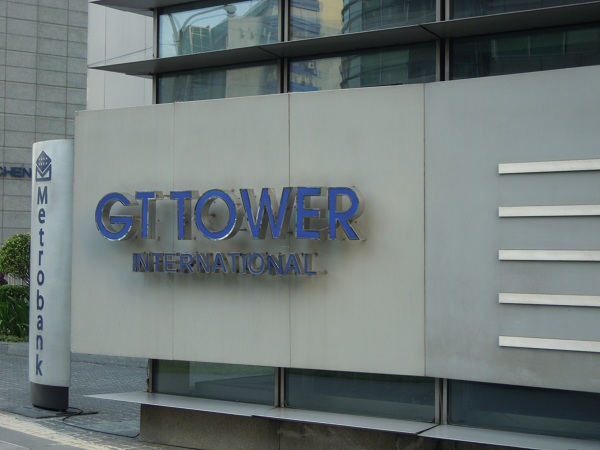 Serviced office CROSSCOOP MANILA, opened in GT International Tower, is located in the heart of Makati, Manila’s business and commercial district, a perfect location with easy access by subway and airport. 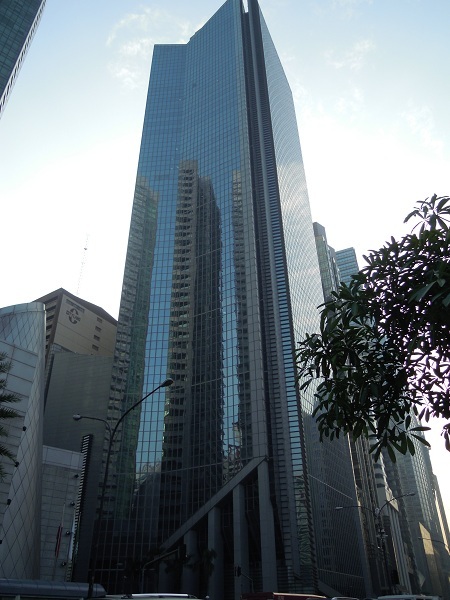 CROSSCOOP MANILA is located on the 23rd floor of this building; your company may use this address for company registration as well as apply for PEZA. 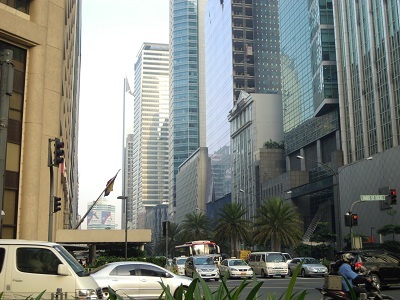 Many foreign companies doing business in Manila are located in the surrounding buildings; Greenbelt Mall and Ayala Center, largest complex in Manila, are also within walking distance. A perfect location for both business and lifestyle.